Be offered, Saviour, to Thy Name! Until the glorious crown be won! 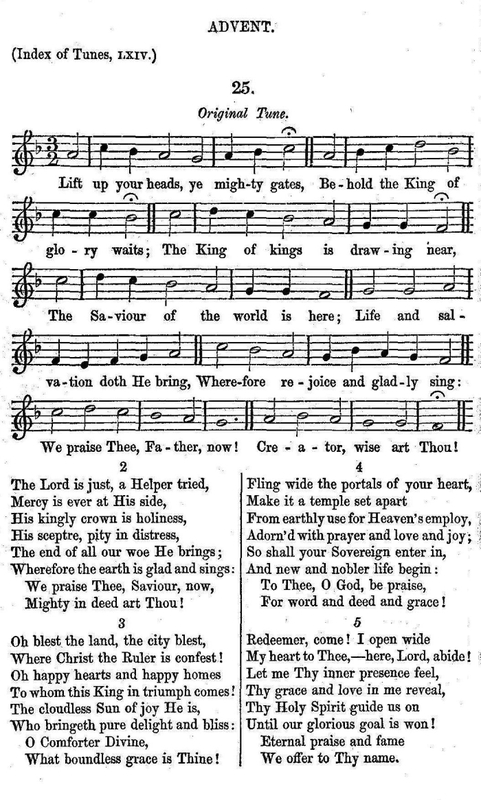 The hymn was set to the tune of Charles Burney's Truro (MIDI / Noteworthy Composer / PDF / XML). 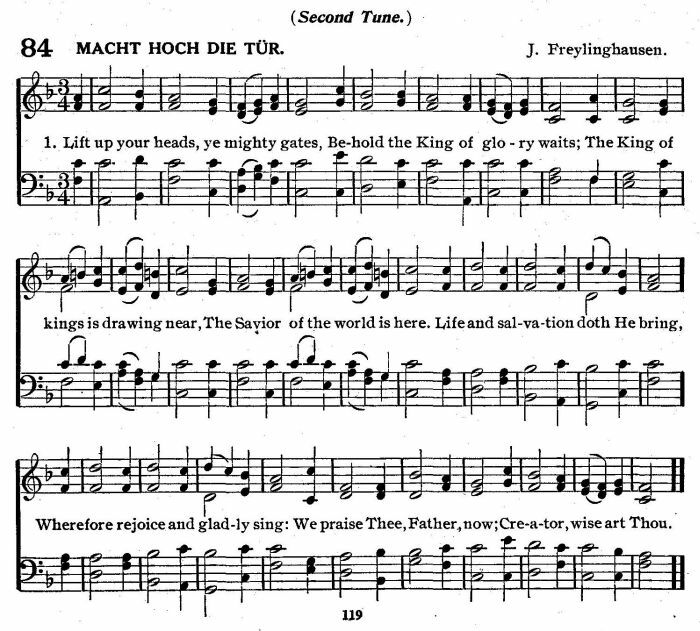 The version reproduced by O. Hardwig, ed., The Wartburg Hymnal (1918), is also in long meter, combining verses 1 & 2, 3 & 4, 5 & 6, 7 & 8, and 9 & 10. 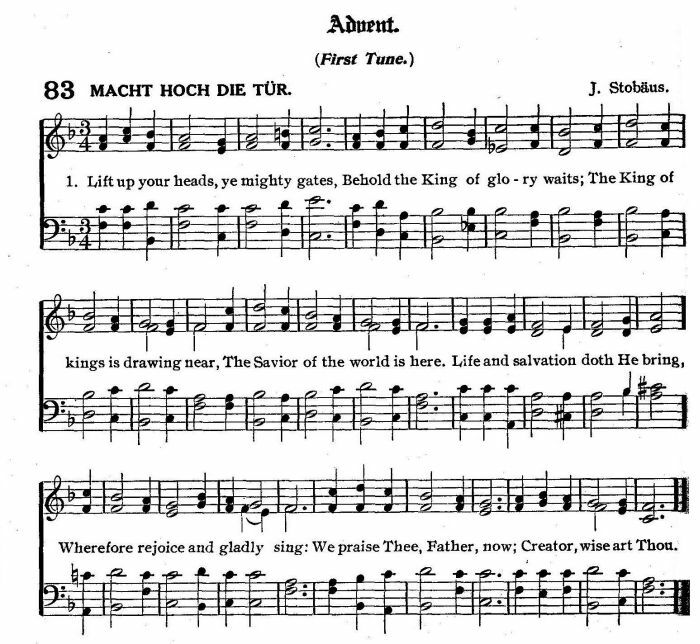 Sheet Music "Original Tune" from William Sterndale Bennett and Otto Goldschmidt, eds., The Chorale Book For England. Congregational Edition. (London: Longman, Green, Longman, Roberts, and Green, 1863, Supp. 1865), Translator: Catherine Winkworth, #25.